Preparing you for conceptual thinking in an abstract setting. 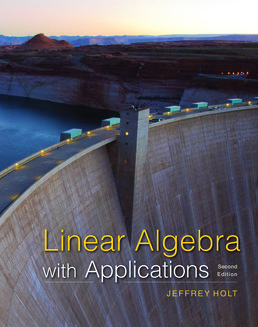 Linear Algebra with Applications, Second Edition, blends computational and conceptual topics throughout to prepare you for the rigors of conceptual thinking in an abstract setting. The early treatment of conceptual topics in the context of Euclidean space gives you more time, and a familiar setting, in which to absorb them. This organization also makes it possible to treat eigenvalues and eigenvectors earlier than in most texts. Abstract vector spaces are introduced later, once you have developed a solid conceptual foundation. 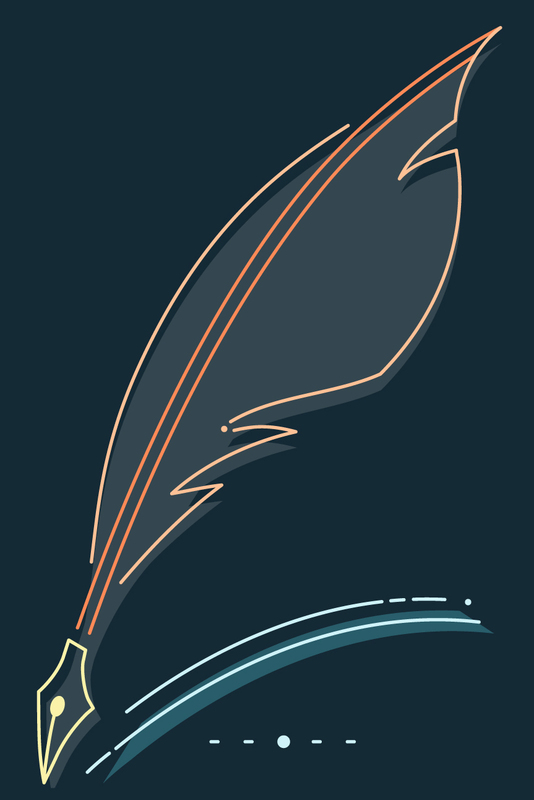 Concepts and topics are frequently accompanied by applications to give you context and motivation. For those who learn best by example, Linear Algebra with Applications provides a large number of representative examples, over and above those used to introduce topics. The text also includes practice problems and over 2500 exercises, exposing you to computational and conceptual topics over a range of difficulty levels.